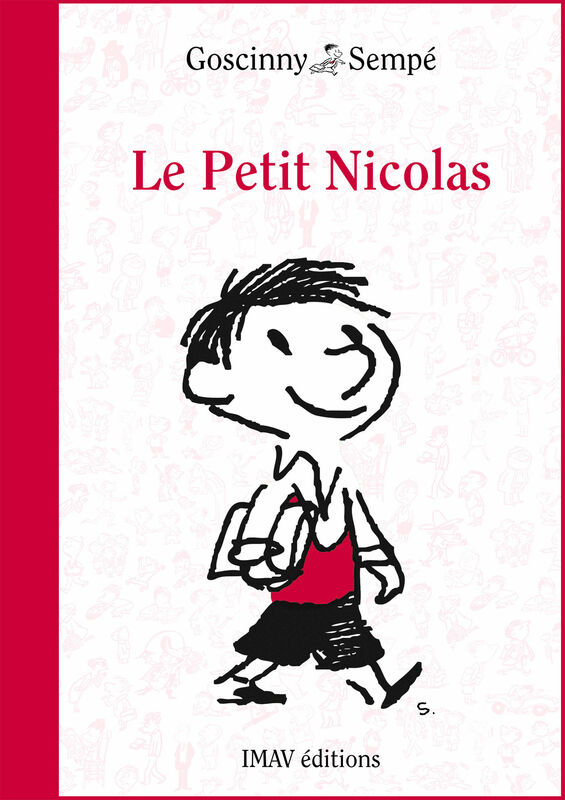 Le Petit Nicholas is a great starting place for early French readers. For more advanced French language learners. Reading French is a great way to progress in french language learning. Beyond studying just simple vocabulary, reading also allows the student to encounter phrases, idioms and French's quirky sentence structures. Importantly, all of these concepts are learned in context. Beginning French students will quickly bump in to a frustrating verb tense that very likely they have not studied, the passé simple. When you encounter it, don't fret. Read a little about it in your grammar book or look it up online. If you know the passé composé, you will quickly learn to recognize the words in the passé simple, even the very common irregular ones (être = fus/fut/fûmes/fûtes/furent and avoir = eus/eut/eûmes/eûtes,eurent). Don't let this pesky non-spoken tense deter you from the very powerful learning tool of reading. 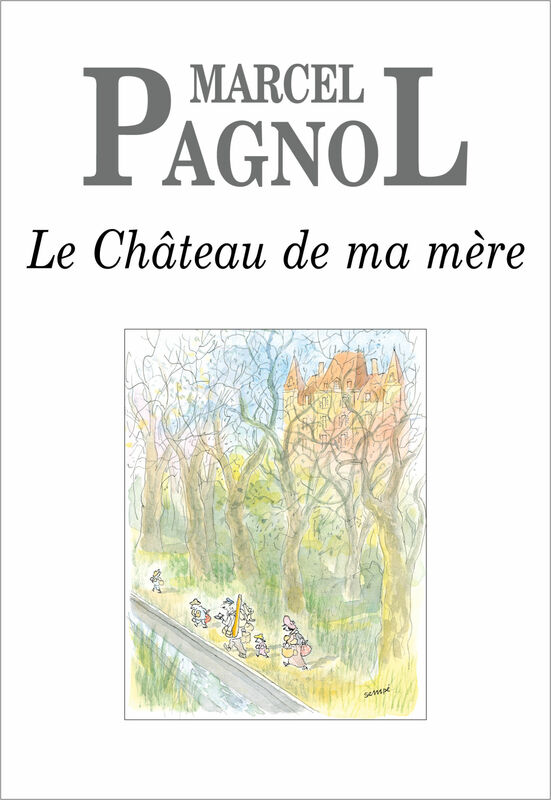 This article focuses on the iPad French language reading experience. Know that the Books app is able to synchronize your books and even your bookmarks across devices. And it synchronizes across not only iOS devices. Books works on modern versions of Mac OS (desktop) as well.